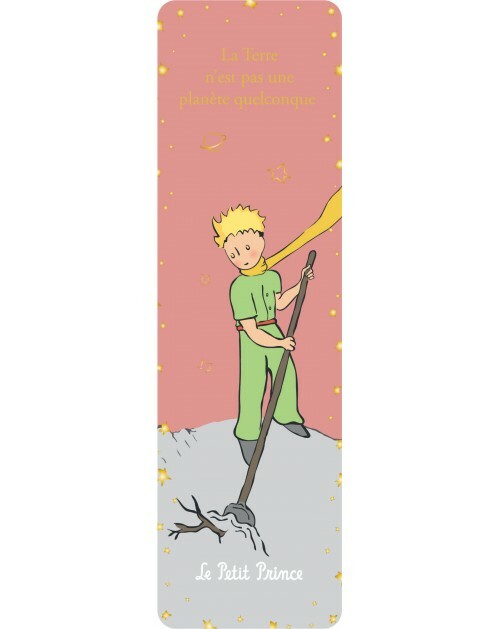 Enjoy the precious story of The Little Prince on themed cups and mugs by Könitz - a valuable gift for your best friend or a special treat for yourself. Available in various sizes, these mugs are decorated with quotes from the enchanting novella. 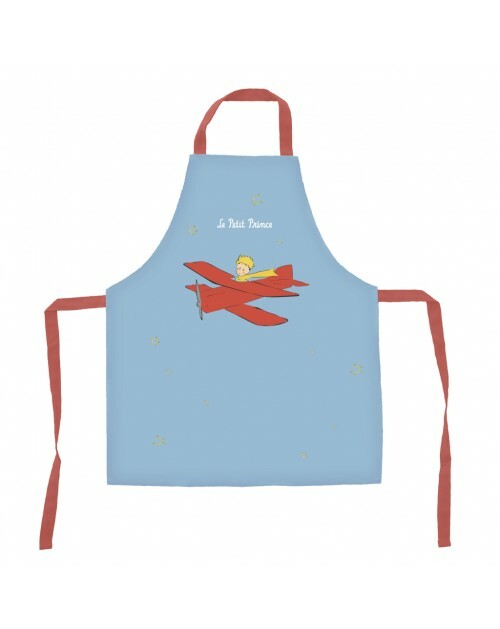 It is perfect for coffee, tea, or hot chocolate. Quote on the mug: "Man sieht nur mit dem Herzen gut. Das Wesentliche ist für die Augen unsichtbar."